Four major trade shows are opening their doors this month, making Hong Kong the ultimate destination for home and gift buyers with more than 7,400 exhibitors showcasing their products. 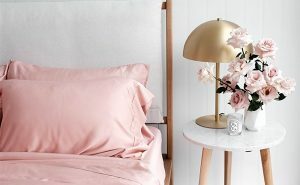 Organised by the Hong Kong Trade Development Council (HKTDC), the Hong Kong Houseware Fair and the Hong Kong International Home Textiles and Furnishings Fair will run from 20 to 23 April at the Hong Kong Convention and Exhibition Centre (HKCEC). The Hong Kong Gifts & Premium Fair will take place from 27 to 30 April at the HKCEC, while the concurrent Hong Kong International Printing & Packaging Fair, jointly organised with CIEC Exhibition Co (HK), will be held at AsiaWorld-Expo. 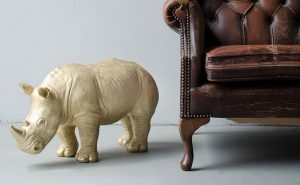 The Startup Zone was launched last year at the Houseware and Gifts & Premium fairs, allowing start-ups to exhibit at a lower cost and connecting them with (potential) buyers. “The Startup Zone is returning at the two fairs this year, attracting start-ups from Hong Kong, the Chinese mainland and Taiwan, as well as first-time participants from Indonesia and Bangladesh,” says HKTDC deputy executive director, Benjamin Lau. Following a fantastic response last year, this year’s main theme at the Housewares fair will once again be LIFE, which stands for its four major themed zones: Lifestyle, Interior, Feast and Enrich. 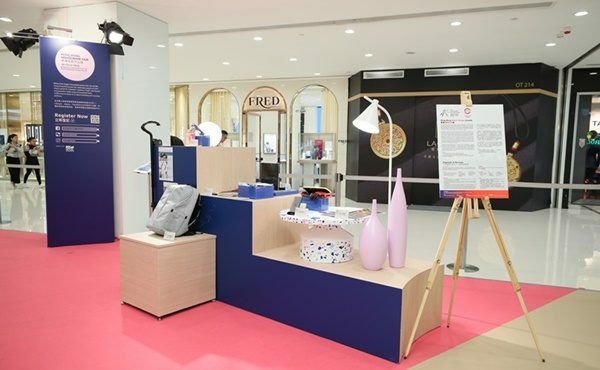 To highlight these themes, the HKTDC is collaborating with Paris-based trend forecasting agency, NellyRodi, to present four trend concept displays during the fair. A trend seminar will also be organised to unveil houseware trends for summer 2019. More than 4,360 companies will be exhibiting at the Hong Kong Gifts & Premium Fair, and to maximise sourcing opportunities the fair will feature various product zones. The premium zone, the Hall of Fine Designs, will feature more than 130 global brands including B.Duck from Hong Kong, Sanrio from Japan, German writing instruments brand Kaweco and Italian stationery brand Moleskine. A new zone, the World of Camping & Outdoor Goods, will be launched to provide a variety of climbing packs, daypacks, diving goods, camping gear and sports items. 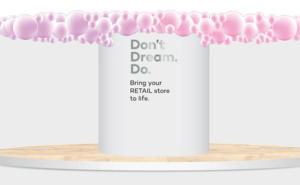 Other product zones will include the World of Gift Ideas, Beauty, Health & Wellness, Fashion Accessories, Figurines & Decorations, Licensed Gifts, Travel Goods & Umbrellas, Startup Zone and Tech Gifts. 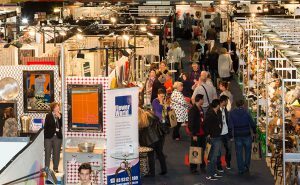 To help buyers explore the latest industry opportunities, a range of seminars will be organised at the four fairs to discuss hot industry issues. Seminars at the Gifts & Premium Fair will include Top 5 Global Digital Consumer Trends in 2018, with Euromonitor International sharing its market insights; experts from Pantone will discuss how colours impact design, and the US’ Promotional Products Association International will offer advice on capturing opportunities in the American market. At the Printing & Packaging Fair, seminars will examine how Hong Kong’s graphic arts industry can embrace the cultural and creative opportunities in the Guangdong-Hong Kong-Macao Bay Area, as well as new developments in and applications of digital printing. 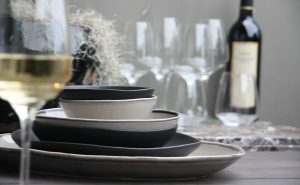 At the Houseware Fair, renowned trend forecasting agency WGSN will predict upcoming lifestyle trends. The International Kitchenette demonstration will feature chefs preparing delicacies using cookware from the exhibitors, while baristas will give latte art performances. Buyers can also check out the latest products at Product Demo & Launch Pad and Startup.Smart Launch sessions, and meet with industry players at networking receptions to capitalise on business opportunities.